A teenage girl threw herself off a bridge days after her father cut her hair and posted a public shaming video online. The incident reportedly happened on May 29, days after the video was posted on YouTube. 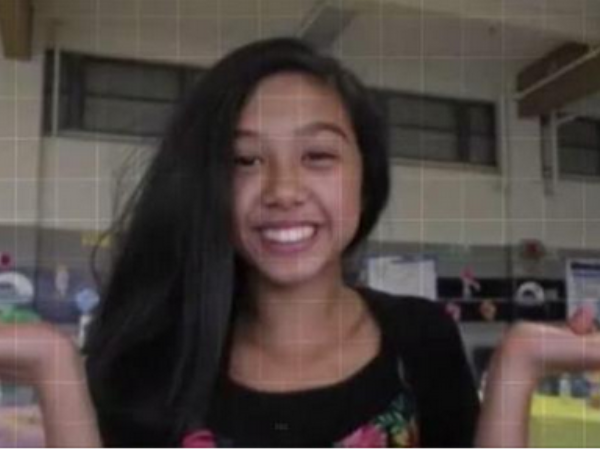 The video shows Isabel Laxamana, from Tacoma, Washington, US, standing in a room with some of her hair on the floor. “How many times did I warn you?” he asks. Although the reason behind the public shaming is not yet known, people have rallied around the late teenager. A Facebook page has now been launched called Justice for Isabel as a way to raise awareness of ‘parent shaming’.